Woodley has taken plenty of flack from MMA fans and analysts for his post-fight callout of Georges St-Pierre and Nick Diaz. On one hand, it’s hard to fault Woodley for wanting to make as much money as he can. The window of opportunity to cash in as a top fighter is extremely short and money is far from guaranteed in MMA. Make no mistake about it, Woodley vs. Diaz or GSP would far exceed the drawing power of Woodley vs. Stephen “Wonderboy” Thompson. However, where you can see Woodley’s point of view in terms of the money, it’s hard to argue against Woodley defending his belt against Thompson. 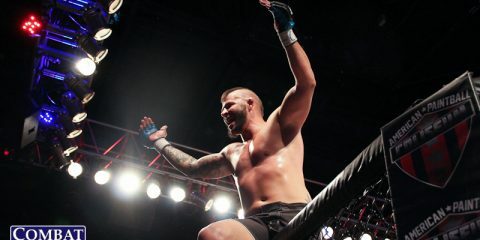 The surging contender has won seven bouts in a row, including two convincing wins over former top contenders Johny Hendricks and Rory MacDonald. So if we’re discussing welterweights, where in the world does Conor McGregor fit into this? 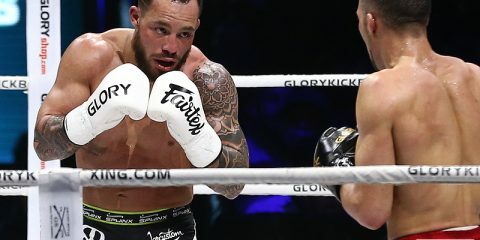 He surely isn’t going to begin an extended career at welterweight despite his last and next bout taking place at welterweight. No, McGregor’s influence on this situation extends beyond the realm of the Octagon. You’ll recall in the build to UFC 189, McGregor and Jose Aldo engaged in a multi-country world tour. Never before had the UFC brass put so much behind a single fight and a single fighter. And let’s be real, that tour was set up for McGregor to talk his way to one of the UFC’s biggest pay-per-views in the company’s history. The Aldo fight didn’t materialize at UFC 189 but that didn’t stop the McGregor hype train heading into UFC 194. The highly anticipated fight finally occurred and it took a mere 13 seconds for McGregor to not only flatten his opposition but to change the sport entirely. Champions come and go, but none have or will leave as lasting effect on the sport as McGregor. Fighters have revolutionized the action inside the cage through the years but very few, we’re talking less than a handful, have affected the business side of MMA. In the olden days of the sport of MMA, champions would take the mic after their victory and proclaim they’ll take on any and all challengers. Not McGregor. After winning the UFC featherweight title at UFC 196, the brash Irishman made a beeline for his next title conquest. 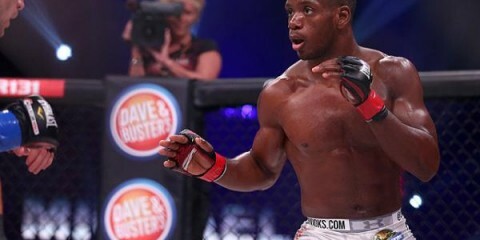 And it wasn’t in the featherweight division. Think about that. 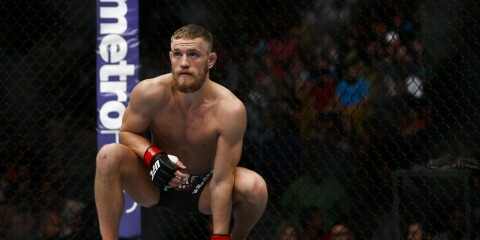 McGregor, fresh off a spectacular finish of one of MMA’s all-time greats, took his talents to the lightweight division. There was no immediate rematch. 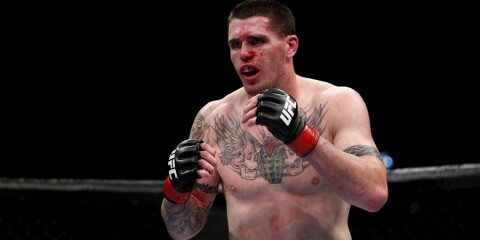 There was no talk of defending his title against top-level guys like Frankie Edgar or Max Holloway. No, there was only talk of McGregor becoming a two-division champion in the UFC, a feat only Randy Couture and B.J. Penn had accomplished. 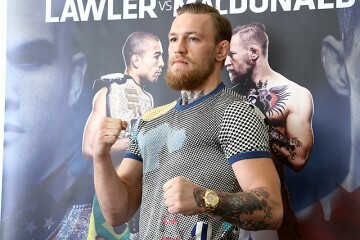 Plans would change due to an injury by Rafael dos Anjos but McGregor maintained his position at UFC 196 in the headlining fight against Nate Diaz, albeit at welterweight. McGregor and Nate would put on a great fight that would become more spectacle than sport. 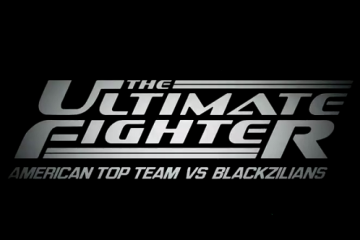 The event was such a success that the UFC immediately began to look towards booking a rematch. Only it wasn’t the rematch of McGregor defending his featherweight title against the former champion who hadn’t lost in 10 years. It was a rematch between McGregor, the UFC featherweight champion, against Nate (a lightweight) and it’d be contested at 170 pounds. You can see where the bargaining chips were placed in that arrangement. The UFC even went out of their way to create an “interim” title at 145-pounds because McGregor was going to be out of action until later this month. Circling back to Woodley, he saw how the game works while sitting on the sidelines for 18 months. Gone are the days champions looking to simply defend their titles against the No. 1 contenders. At least, not since McGregor showed that fighters can bargain their own superfights. 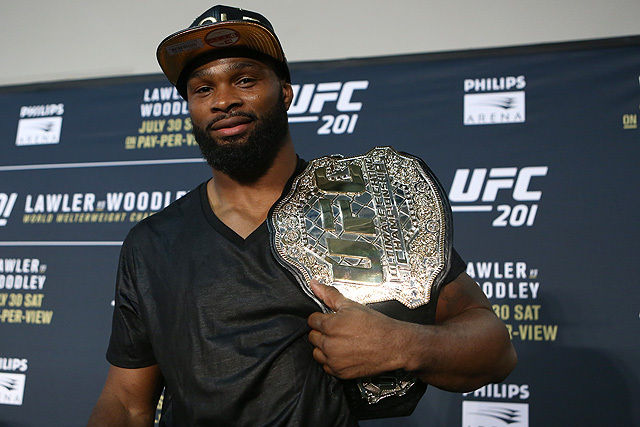 Woodley has obviously realized he’s in prime position to cash-in as champion and while he’s been hit with a slew of insults, it’s simply what’s best for business. Sure, Woodley is far from the superstar of McGregor so he obviously can’t play the negotiation game as well as the Irishman. However, by immediately going after GSP and Nick Diaz, he began the thought process of goading St-Pierre from retirement and instantly placed Nick into another high-profile fight despite the fact he hasn’t won a fight in five years. We’re seeing this from other champions as well. Michael Bisping immediately began to look towards a big payday with Dan Henderson after winning the middleweight title. This is despite the fact Henderson is nowhere near title contention in terms of the rankings. After finishing RDA in grand style, Eddie Alvarez immediately campaigned for “an easy fight” against McGregor.